Mani's and Pedi's for all! 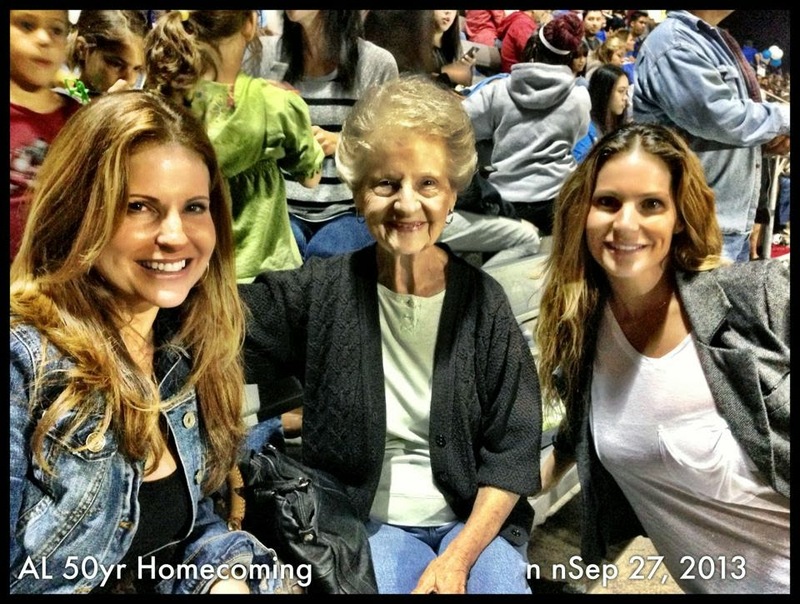 Went back to Alta Loma's Homecoming Game for their 50th Celebration. They invited past queens to join on the field and flank the current court as they crowned the queen. Cathy and I picked up Grandma Furnare to watch the game at Chaffey High. Great to see Brandon and his beautiful family and the Shomber/Her family as well. Melodie was their representing Stephanie. 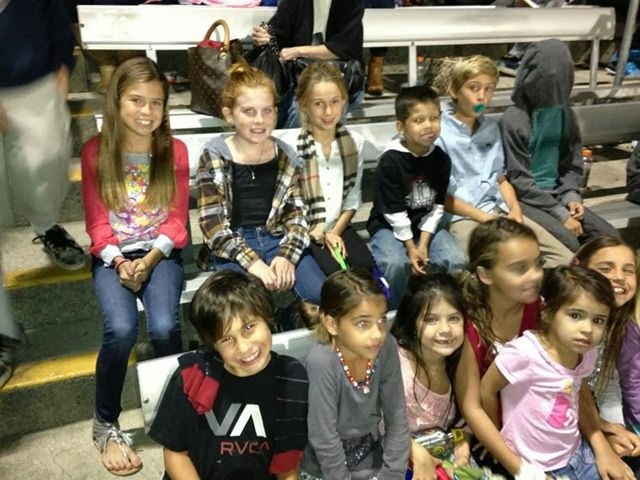 Missy and Michelle came with their cute kids and were running around cheering in the stands. 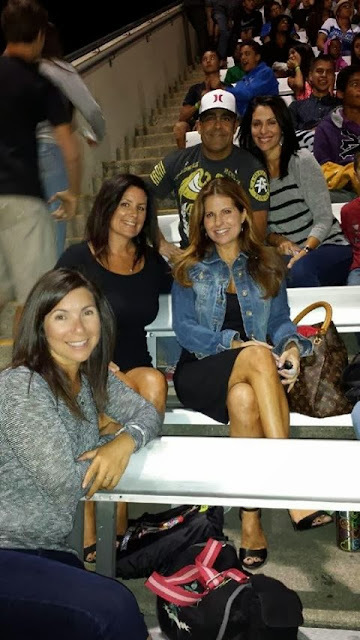 It was a fun blast from the past and I was glad to share it with family and friends! Great visit with Aunt Christy and Uncle Mark as they were here for the week to travel to Petaluma with Ginny and Gene for Ginny's "Halloween and Vine" Show. They shared stories of their travel through Sonoma and stopping for dinner at Nepenthe in Big Sur. Would love to see those sights some day! Loved our time together dining and catching up and look forward to our next visit! It was Jessie's turn for a date night and she picked me to go to Asaka. I just love this girl! She's very interesting, sweet and funny. She loves teriyaki chicken and shrimp tempura, and I just love watching her eat with chopsticks. Being able to spend this special one on one with each other is a cherished time for us both. Love you Jessie Joy! Ever seen the show where participants pitch their great ideas and inventions to investors? Well we played a version of this game at Aunt Cathy's. The kids came up with some great ideas and presented them to Cathy and I (The Sharks). Definitely a good way for them to use their imagination and work together. Josette and Gigi ended up spending the weekend at Aunt Cathy's and as always, had a great time!